Androdiol is new from Hi-Tech Pharmaceutical and this Testosterone Booster is incredible. Androdiol is a very potent pro-hormone supplement that is plant-based and is made by Hi-Tech. All of the ingredients in Androdiol are encased in lipids, which maximizes absorption. The two main ingredients in Hi-Tech Androdiol are 4-DHEA and 5a-Hydroxy Laxogenin Acetate and they work by improving protein synthesis, building muscle endurance, and maximizing energy. 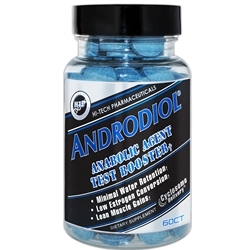 Androdiol is available here at Discount Sport Nutrition, DSN and SportSupplements.com online. 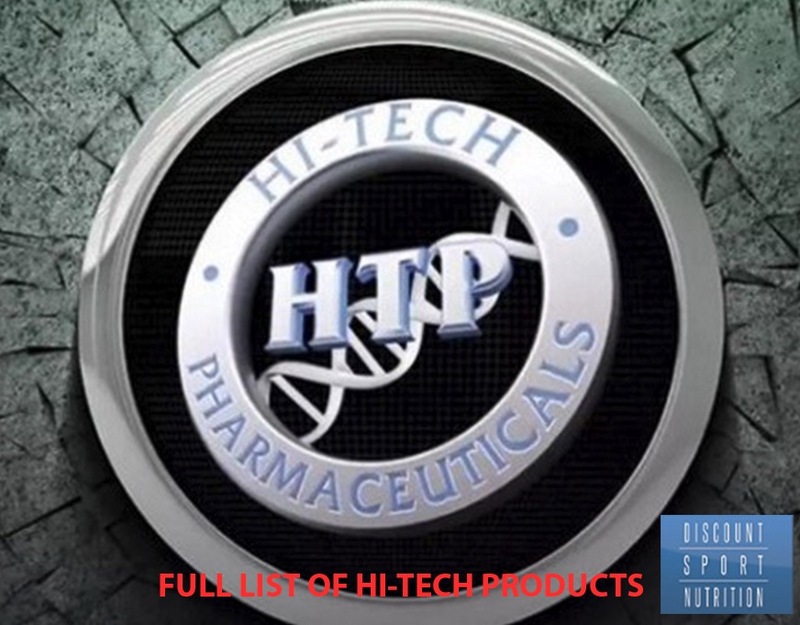 Hi-Tech Pharmaceuticals brand new Androdiol brings to market the most potent, patented, legal bodybuilding prohormone and testosterone booster available today. Androdiol® utilizes 4-androstene-3b-ol, 17-one, which has been shown to be very effective by itself. Hi-Tech then massively improves delivery via a specially processed Androdiol®, which results in a Cyclosome Delivery System for maximum oral absorption and bioavailability. Androdiol® is recognized as the Andro leader because it won't directly aromatize to Estrogen and doesn't convert to DHT or its derivatives. Hi-Tech's Cyclosome™ Technology makes the active prohormones — like 4 androstene-3b-ol, 17-one — almost completely absorbable, creating an extreme anabolic environment in the body. Why is Hi-Tech Androdiol so good? 4-DHEA is a pro-hormone which first converts to 4-androstenediol and then to testosterone. It does not have an estrogen activity, which means it won't overload your body with estrogen. It also helps minimize muscle loss. It is in ANDRODIOL 60 TABLETS by HI-TECH PHARMACEUTICALS!! It is a plant based pro-hormone which improves protein synthesis and keeping your nitrogen level in check, thus reducing muscle waste. It is in ANDRODIOL 60 TABLETS by HI-TECH PHARMACEUTICALS!! Why Androdiol is good for you?